Washington Flooring - Why Choose Carpet? Washington Flooring has hundreds of carpets in inventory, in a color wheel of colors, featuring good, better and best qualities. 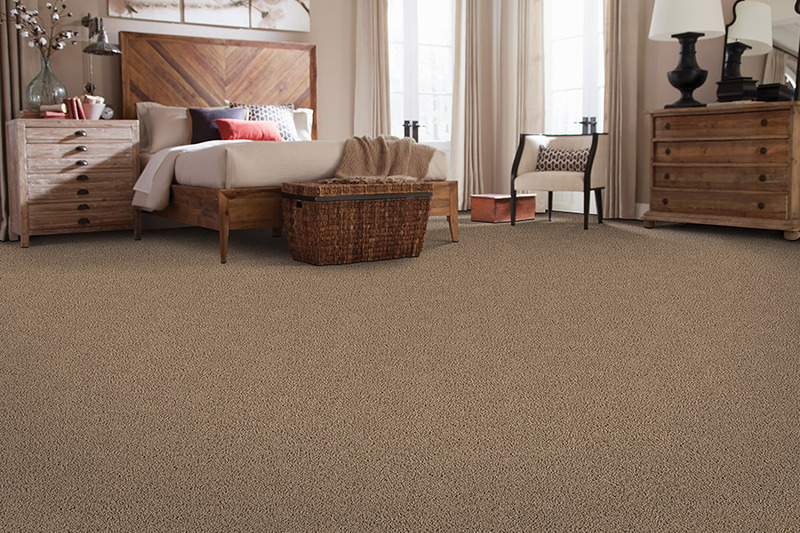 Our clients in Washington, Clinton, Hackettstown, and Stewartsville count on us to offer a huge variety of carpet to meet their needs for a soft, comfortable and affordable floor. By showcasing top brands, including Shaw, Mohawk, and Tuftex, we offer the best warrantied, best-reviewed carpet to you. 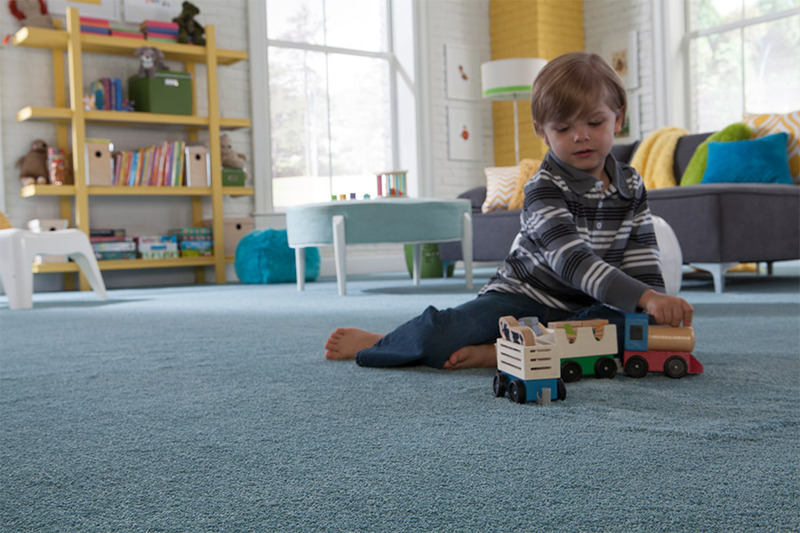 Not to mention the outstanding looks and textures only found in quality carpeting. Thanks to these properties, the range of colors has expanded to include lighter hues and paler colors. 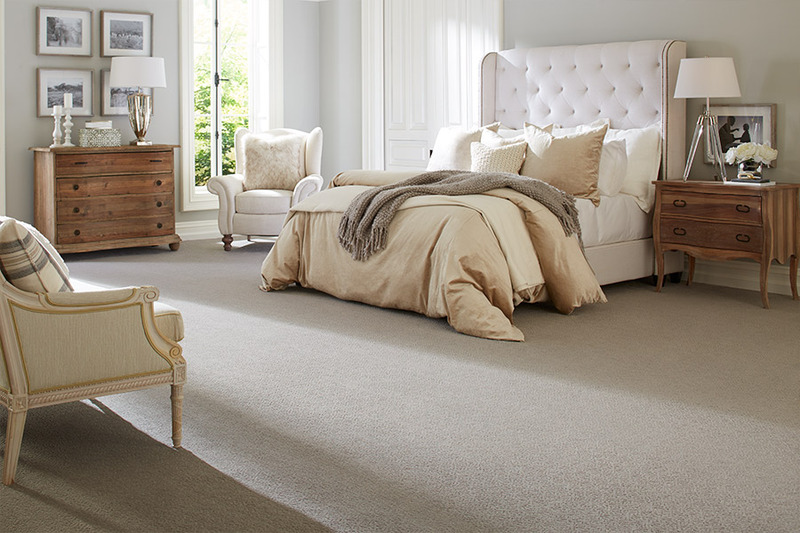 A lighter colored carpet will make a room appear larger and cooler. 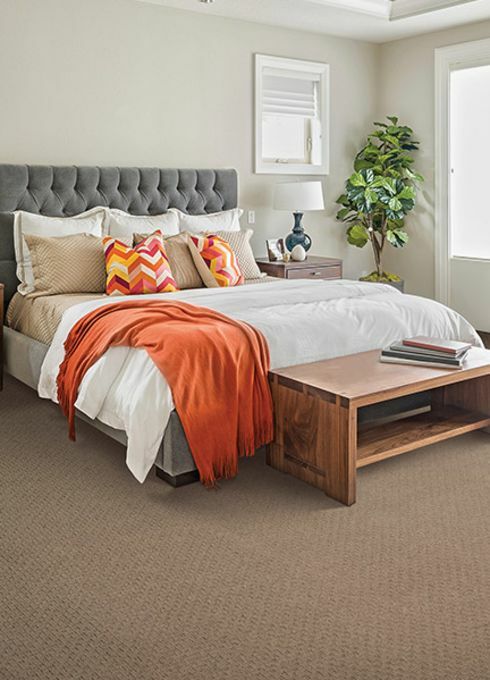 Darker carpet tones are cozy and give a sense of warmth. 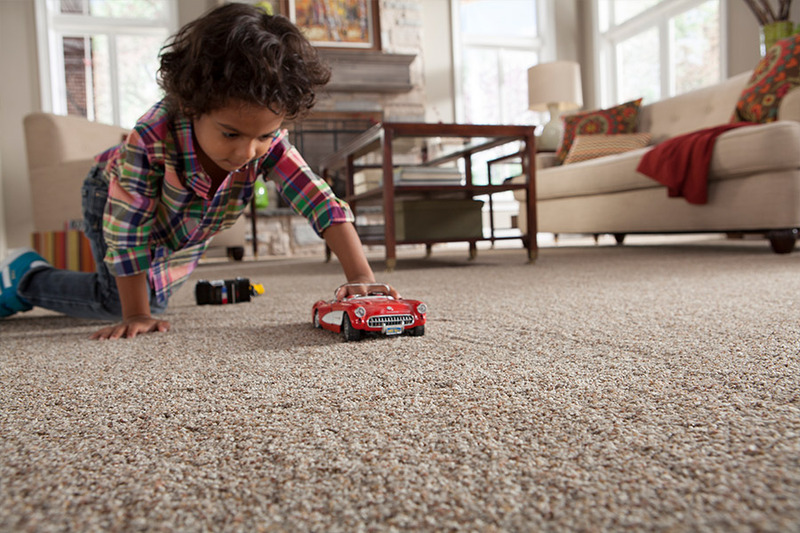 The stain resistant and odor repellent qualities of today’s carpeting make it far more family friendly. Spills and dropped popsicles no longer mean a permanent mark if cleaned up immediately. Carpets don’t take up the gamey odor that a pet can leave, a vacuum releases any odors and they are gone. Visit our showroom today in Washington, NJ and ask about our wide selection of carpet, perfect for your particular lifestyle.